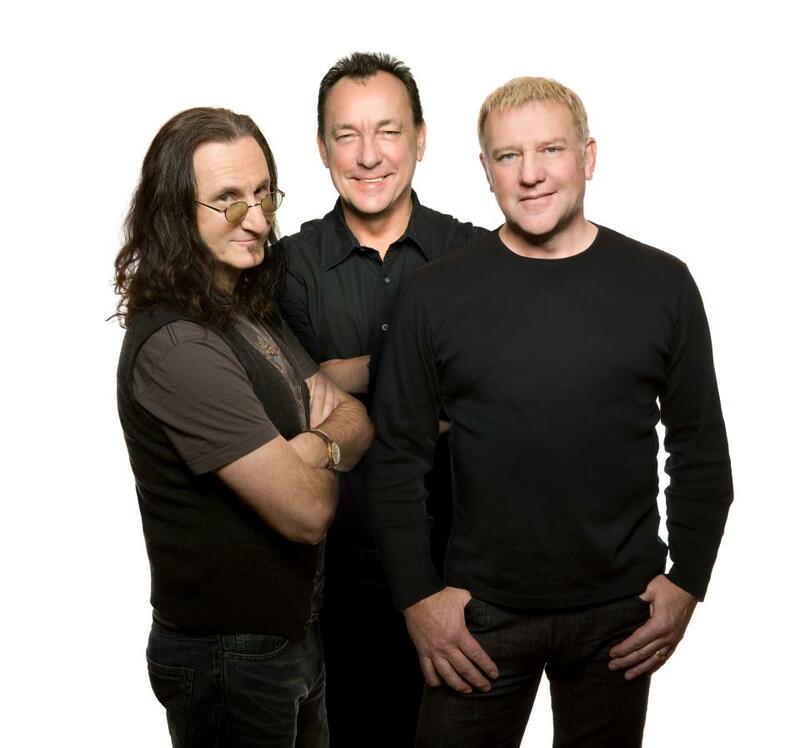 Canadian rock legends Rush will be inducted into the Rock & Roll Hall Of Fame on April 18, along with Heart, Public Enemy, Donna Summer, Randy Newman and Albert King. In a new interview with Rolling Stone, Yes bassist Chris Squire discusses, among other topics, how he feels about being snubbed by the Rock And Roll Hall Of Fame for another year, and comments on Rush’s upcoming induction. A: (Laughs) "No, I can't object to that. Logistically, it's probably difficult for whoever the committee is to bring in Yes. Rush is fairly simple. It's the same three guys and always has been. They deserve to be there, no doubt about that. But there still seems to be a certain bias towards early-Seventies prog rock bands like Yes and King Crimson. I still think it's weird that Chicago isn't in. That to me is odd. In our case, we're on our 18th member. If we ever do get inducted, it would be only fair to have all the members, old and new. So that may be a problem for the committee. I don't know." Q: But you're not angry about it? A: "No, of course not. I've got plenty of other awards." Read more with Squire at Rolling Stone here. In a career first, Yes will perform three of their classic albums in their entirety, all in one concert, on a special tour in 2013. The band will feature 1971's "The Yes Album", 1972's "Close To The Edge" and 1977's "Going For The One" performed from beginning to end. The multi-platinum progressive rock band — bassist Chris Squire, guitarist Steve Howe, drummer Alan White, keyboardist Geoff Downes and singer Jon Davison — will kick off the North American tour March 1 and conclude April 12 in Detroit.